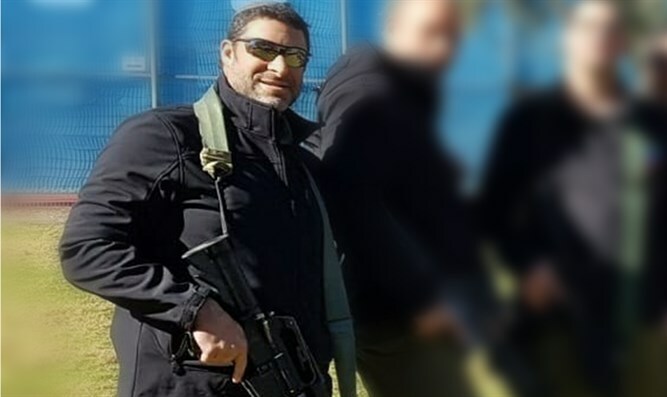 Shlomo Katz discusses how the tragic murder of the hero Ari Fuld can help us understand the difference between life and death. This show is a MUST LISTEN before Yom Kippur! On the Day of Atonement we pray to be sealed in the book of life. But what does that really mean? How can the tragic murder of our beloved friend and hero of Israel, Ari Fuld, help us understand the difference between life and death?